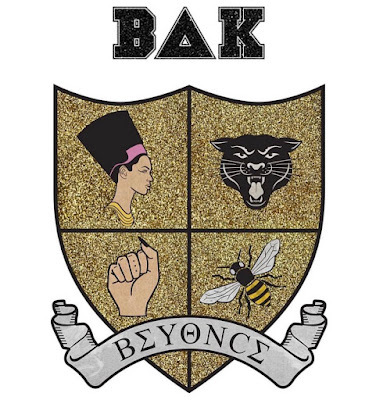 So who else joined Beyonce's new sorority after her BOMB performance at Coachella this past weekend! I'm just now catching up on all the greatness due to me being knocked out saturday night, but shout out to those who stayed up until 1:30AM to watch her perform! How amazing of a performer is Beyonce to have NO NEW MUSIC and still shut it down! Let's not forget to mention that she's the first black woman to headline Coachella! This is an appreciation post to share 4 major moments that blew us away and tips that we could use to boss up in our everyday lives! Teamwork makes the dream work! Of course we know that she is the boss and the brains behind the operation but she can't do wardrobe, makeup, special effects all at the same damn time, she hires people for that! We have to remember that we can't do it all and it's ok to call and hire people to help! 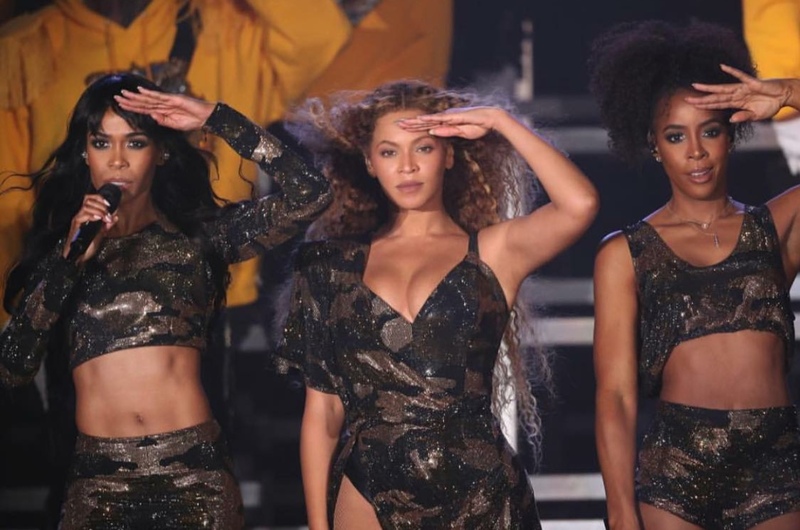 Beyonce' always have been the leader of girl power! When she brought out Michelle and Kelly it just made the moment more magical! Made me want to call up my girls to get together! There's nothing like time with your girls to help you get through complicated moments, share your secrets, and make new memories! Let me tell you what, I would go see a Destiny Child's reunion any day over an On The Run Tour. I'm just saying! Of course she made me want to hit the gym! Summer 18 is right around the corner! I'm just praying that I still look like a whole snack like Beyonce' after having THREE babies! She taught us to be our UNAPOLOGETIC BLACK SELF! 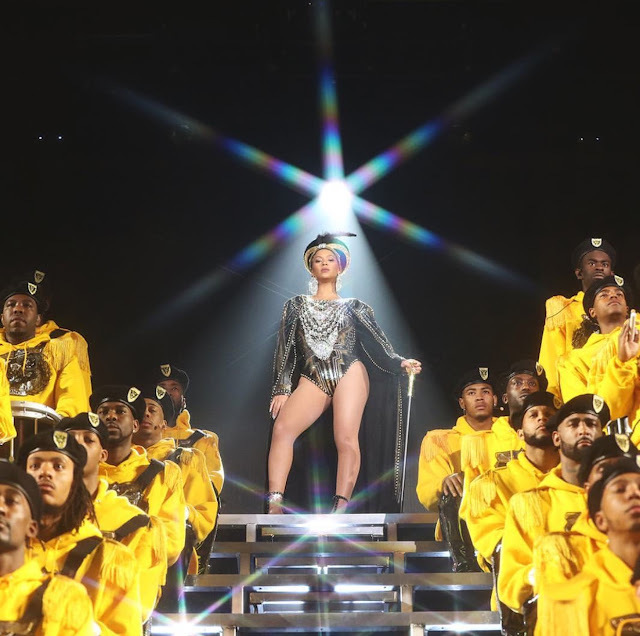 Every performance since the Lemonade album she has reminded us and the media how being black is beautiful. She constantly is telling us that we are Kings and Queens despite of the fight we continually go through with racial discrimination. You can't take away with the Black Panther really stood for (not violence), where Nefertiti really came from and really looks like (not a white woman). 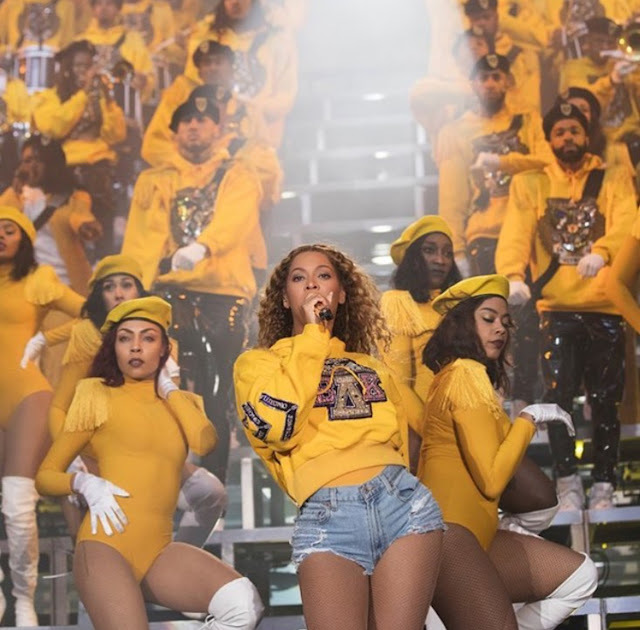 Beyonce' has been giving us culture lessons. The whole performance made me want to go enroll to an HBCU, get in the band, pledge a sorority, join NAACP, make a trip to Africa, call up the besties, and teach my sister "Get Me Bodied" the extended version! Hands down she is the best entertainer of our generation! You don't have to like her but please respect the GRIND!